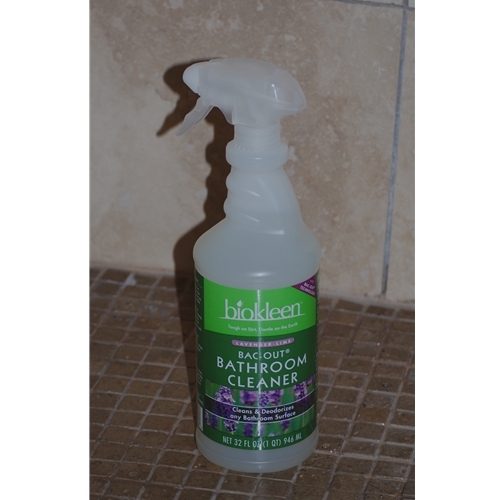 Bac-Out Bathroom Cleaner eliminates build-up while effectively cleaning and deodorizing any water-safe surface. Utilizing the Bac-Out technology, Bac-Out Bathroom Cleaner cleans and removes mold and mildew stains and odors. Use regularly to prevent build-up on your tub and tile, toilets, countertops, sinks, floors, shower curtains and more.